What’s in store for Steven Soderbergh’s new TV show? 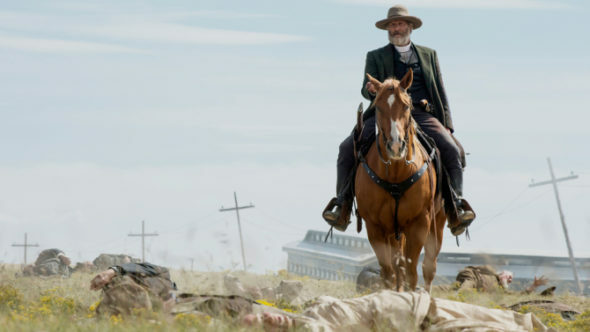 Netflix recently released new photos and the premiere date for the filmmaker’s upcoming series, Godless, Variety reports. 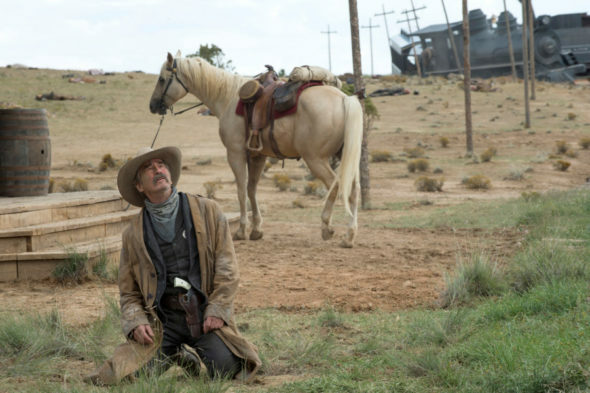 The Western stars Jeff Daniels as “as notorious criminal Frank Griffin, who, along with his band of outlaws, is on a mission of revenge against Roy Goode (Jack O’Donnell), who betrayed Griffin and his men.” The cast also includes Michelle Dockery. 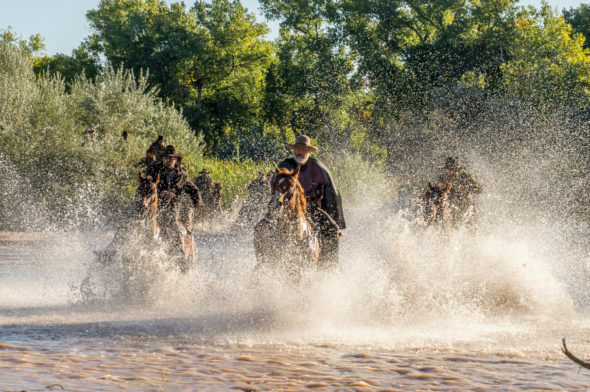 Godless premieres on Netflix on November 22nd. What do you think? Are you a fan of Steven Soderbergh’s work? Will you check out Godless?